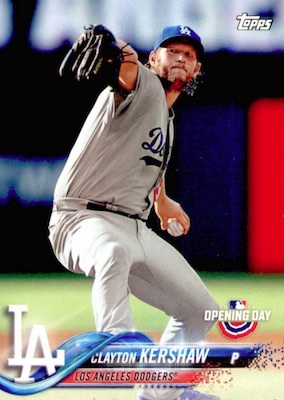 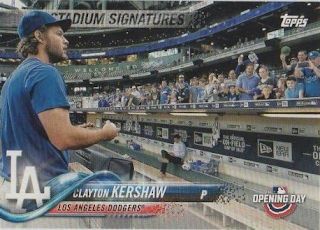 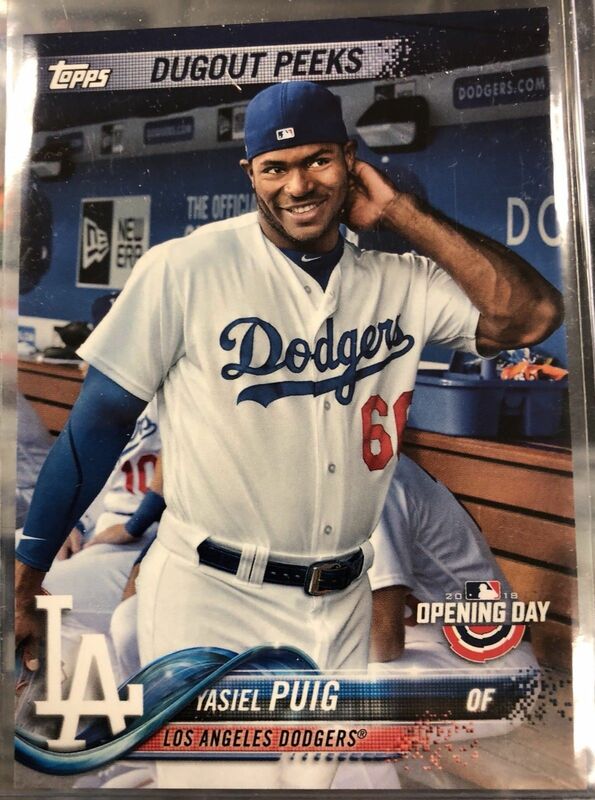 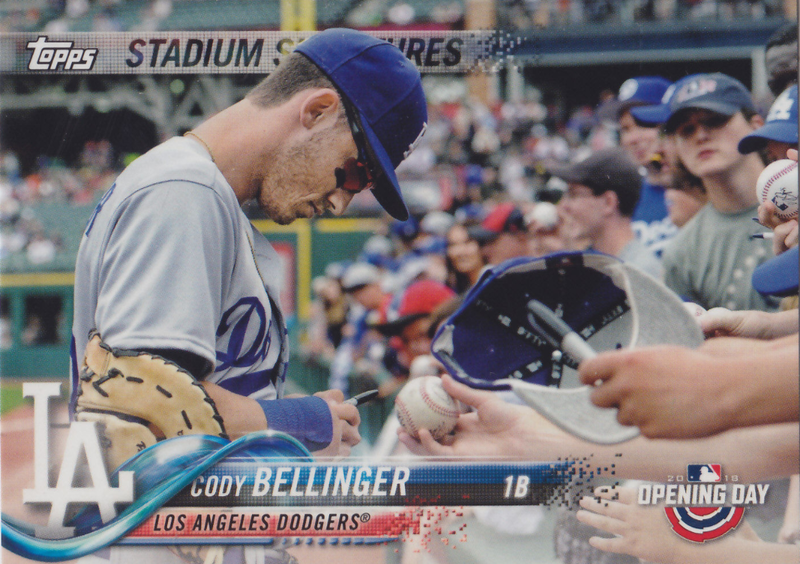 Here is one last look at Dodgers' cards found in packs of Topps Opening Day brand. Featured below is the one Kershaw base variation, several other base-looking short prints and autographed cards. 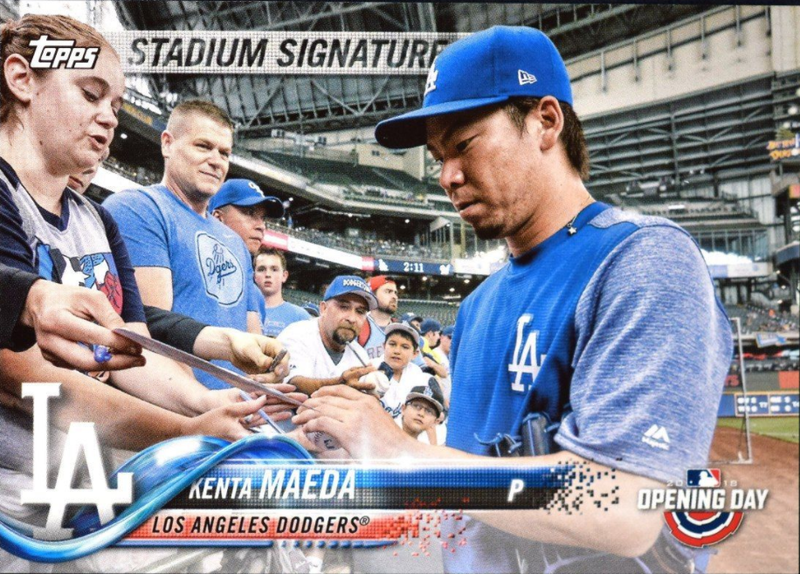 Clearly, the best cards shown are the Stadium Signature cards featuring Kershaw, Maeda and Bellinger signing autographs for fans. 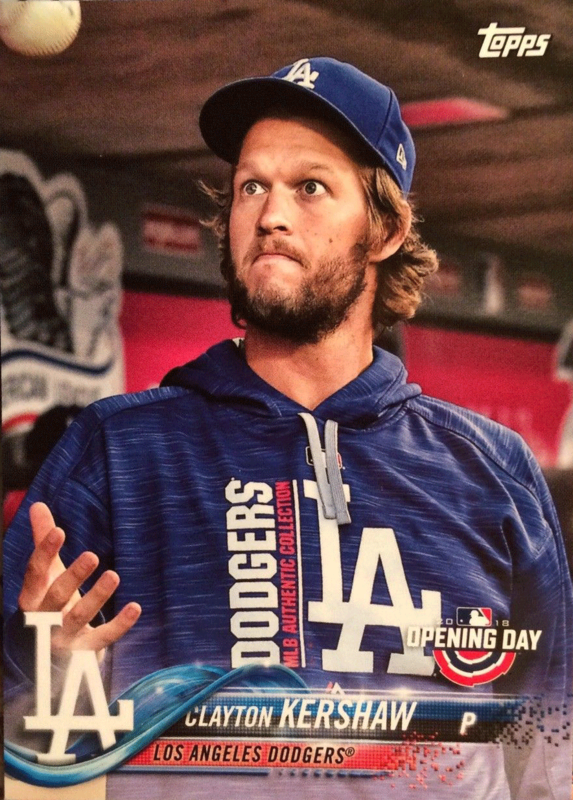 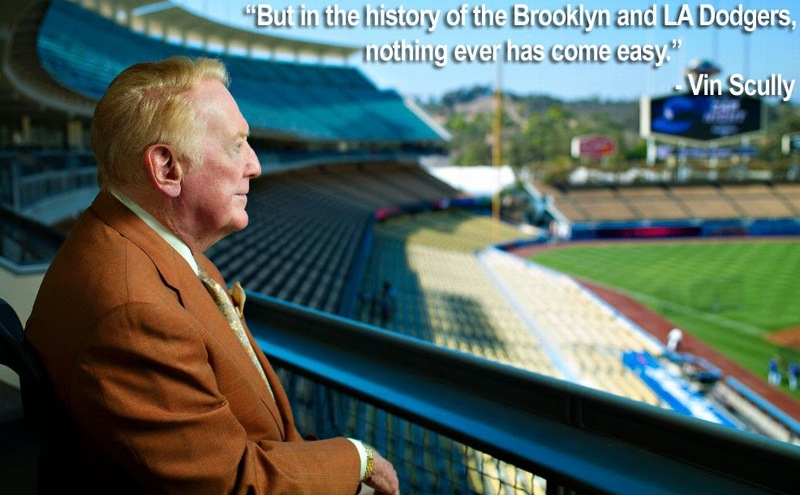 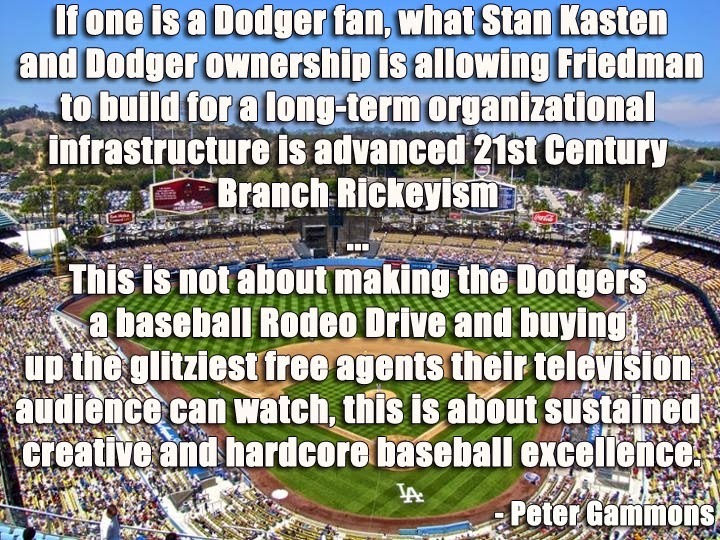 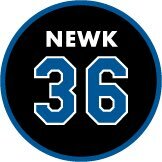 Blog Kiosk: 3/20/2018 - Dodgers Links - Noooooo!